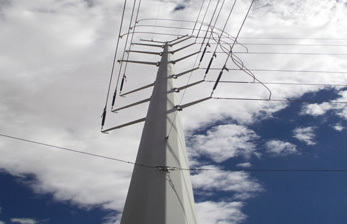 Utility Pole Solutions has developed various core competencies while providing electric utilities with unbeatable pole delivery schedules. 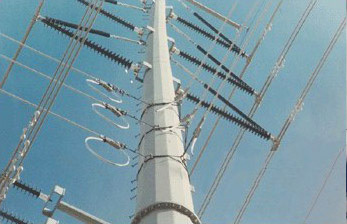 These services can be utilized to avoid costly structure change outs for line uprating, or to assist with specific projects. Let us provide you with a consultation on what services we can offer to reduce your project costs.